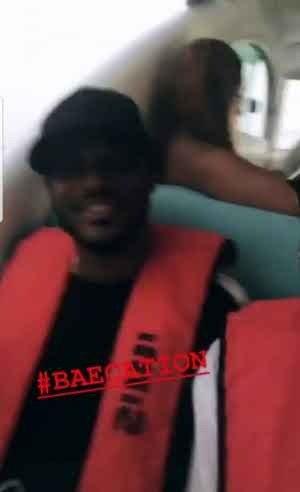 Popular Nigerian singers, Dbanj and 2Face are currently on a baecation with their wives, Lineo and Annie, in Dubai. The couples are currently staying at the Nurai Island in Abu Dhabi. 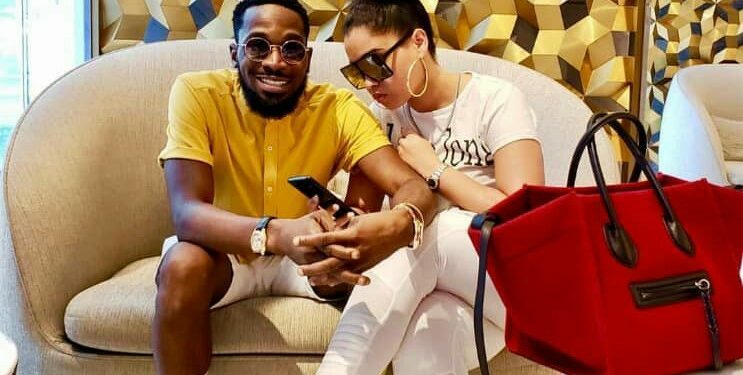 This is the first time Dbanj is stepping out happily with his wife since the demise of their son. He also recently released a song which he dedicated to his wife. In the song, he reassures her that together they will pass every test that they pass through. 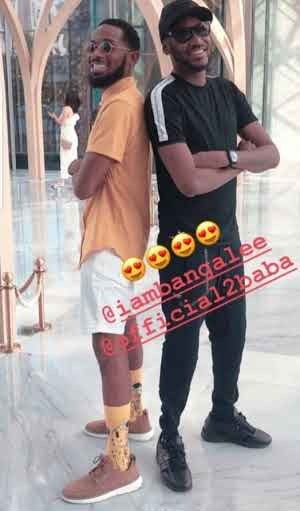 A lot of fans and followers are happy that the couple are smiling again.